Certifications | Citrolim, S.A. de C.V.
Good Manufacturing Practice & Hazard Analysis and Critical Control Point (GMP & HACCP) with SCS Global Services. Safe Quality Food (SQF) certification as a requisite of the Global Food Safety Initiative (GFSI). 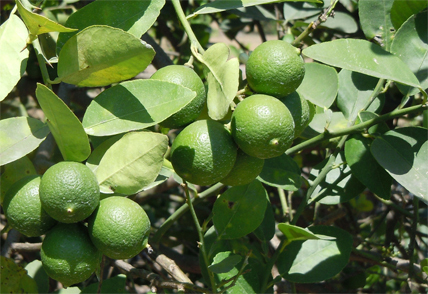 Citrolim’s roots in the farming industry help the company produce some of the best Mexican key limes in the region. Citrolim employs the latest technology in analyzing its products to ensure they are within the exacting standards of the company and its customers. 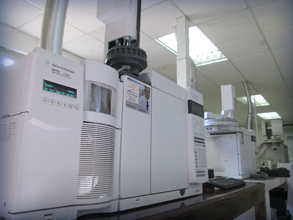 Shown here is a gas chromatograph for the analysis of oils. Citrolim’s gas chromatograph mass spectrometer is used to the detection of agricultural residue.